Introduction. Exposure to various cardiovascular and non-cardiovascular drugs, drugs of abuse, chemicals and plants may cause secondary hypertension. The authors report their personal experience related to secondary hypertension due to acute poisoning in children and adolescents. Materials and methods. 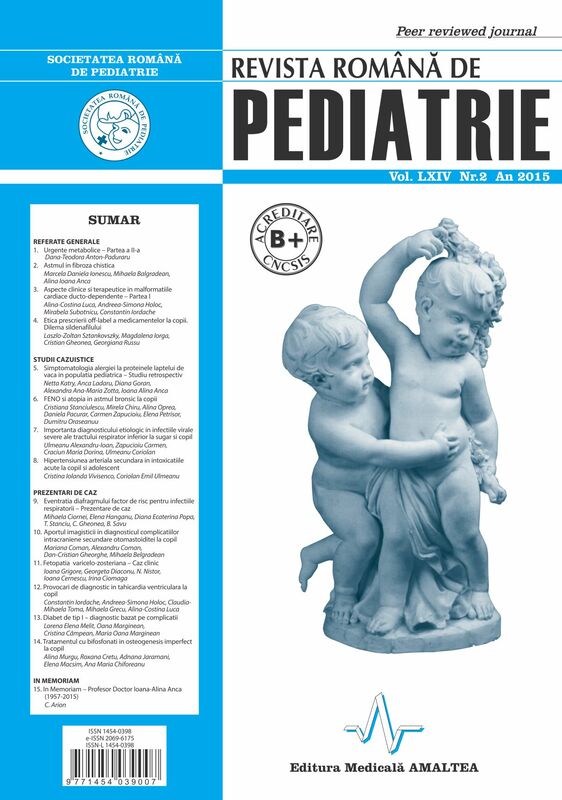 We conducted a 24 month prospective study that included 151 children and adolescents with acute poisoning who developed cardiovascular abnormalities. In order to detect cases of secondary hypertension, vital signs were assessed on admission and in evolution, considering the normal values by age. Results. 11.1% of all cases with acute poisoning admitted and treated in our department have associated cardiovascular impairment. Of these, 18.5% were cases of secondary hypertension. The main cause of hypertension in the study group was exposure to organophosphate insecticides, followed by exposure to sympathomimetic drugs. We noticed a dual effect exerted by organophosphate insecticides. At the beginning patients experienced a short period of tachycardia and hypertension, followed by the installation of the classic cholinergic feature of acute poisoning with organophosphate insecticides, with bradycardia and / or hypotension. All cases of hypertension were transient, self-limiting elevations of blood pressure, which did not require association of antihypertensive agents in the therapeutical approach. Conclusion. 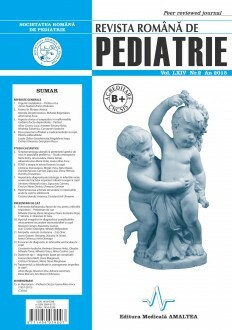 In children and adolescents, acute poisoning may be complicated by hypertension, which is mostly mild and transient. Vital signs monitoring is essential to address these cases. Medical staff must know thoroughly age peculiarities, including reference ranges for blood pressure in children and adolescents.